Auto Parts - Gears & Shafts-Hi-Light International Inc. Gears, Shaft gears, or shaft with splines for off road Jeep application. We are experienced and professional supplier for off road Jeep gear components such as gears, shafts, shaft gears, or shaft with Splines. 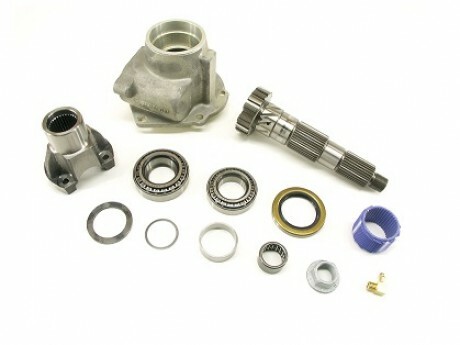 Short Shaft and Gear kits for jeeps. Short Shaft and gear kits with aluminum housing. Avaiable for complete gear kits with your design per your drawings, material specification, heat treatment, and coating requirements.